Welcome to the Waste Watcher’s Website! We are a group of students at Bridgewater College looking to educate the community about the impact of food waste. In addition, we are looking to reduce the amount of waste produced by our community. For our project, we are participating in the annual Showker Prize competition. For more information about the nature of our project, visit the About Us section. 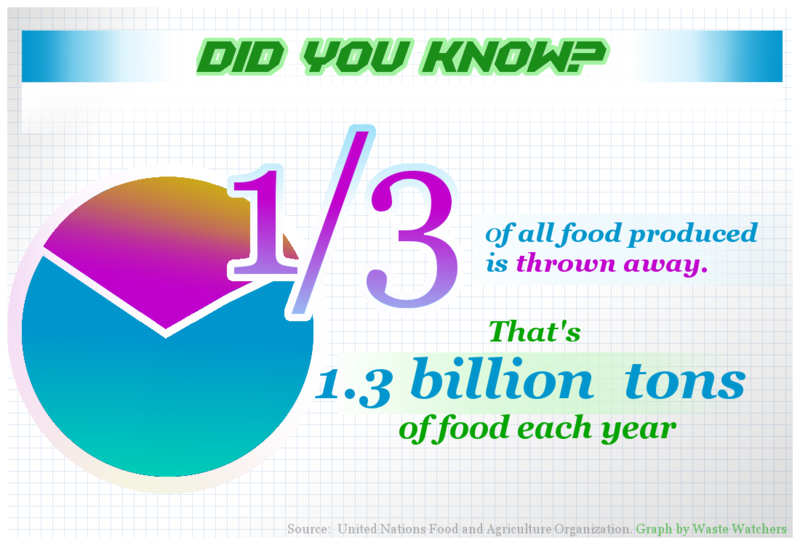 Food waste is the unused portion of food that is thrown away during any stage of its production. Whether it’s an extra serving thrown away by you, or hundreds of pounds of scraps thrown out by a cafeteria, food waste negatively impacts our environment. Most consumers don’t realize how much food is wasted on a yearly or even daily basis.